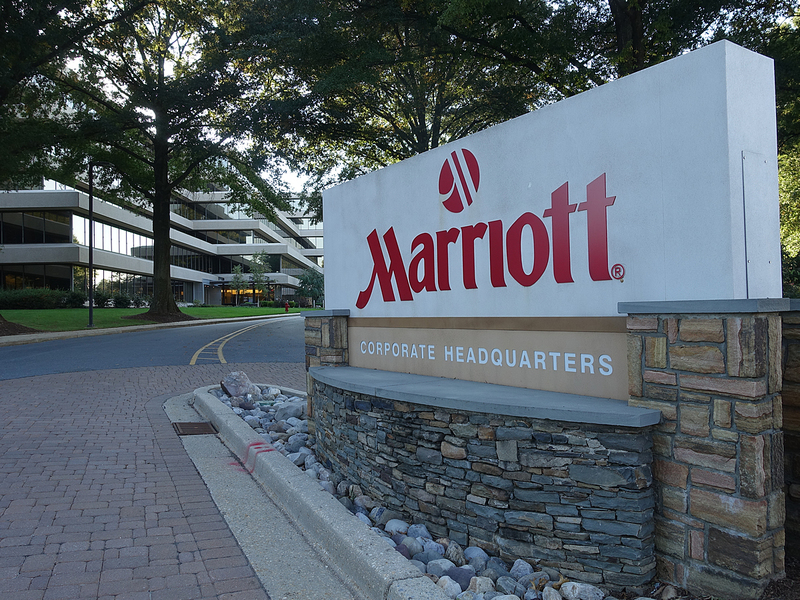 Marriott International Inc.’s Headquarters in North Bethesda has been acquired by Erickson Living. Erickson Living is a Baltimore-based developer of retirement communities. With this acquisition, Marriott’s headquarters in Bethesda will be converted into a senior living community. The specifics of the senior living community are unclear in terms of how many units and care facilities the community will have. What is known is that the 34-acre campus will have 775,000 square feet worth of building space to work with. The new 30-story Marriott headquarters will be located at 7500 Wisconsin Avenue. Construction began in July 2017. MyMCMedia's Doug Tallman is in Bethesda for ceremonial groundbreaking of new Marriott HQ. In a press release, Alan Butler, the CEO of Erickson Living said that the organization looks forward to expanding its services in Montgomery County. According to its website, Erikson Living is located in 11 states, 19 communities, and serves more than 24,000 senior citizens.